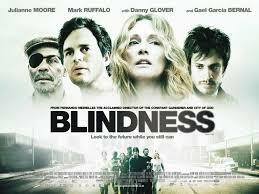 In this episode, Dave welcomes back Chris Maynard to talk about the 2008 film, Blindness. As with most movies, there is a theme of adaptation that will become clear as we talk! Check it out!